Buncrana won its third consecutive gold medal at the National Tidy Towns Competition. Inishowen’s largest town scooped its third gold medal at the national competition in Dublin on Monday, increasing their points tally from 317 last year to 322 this year. 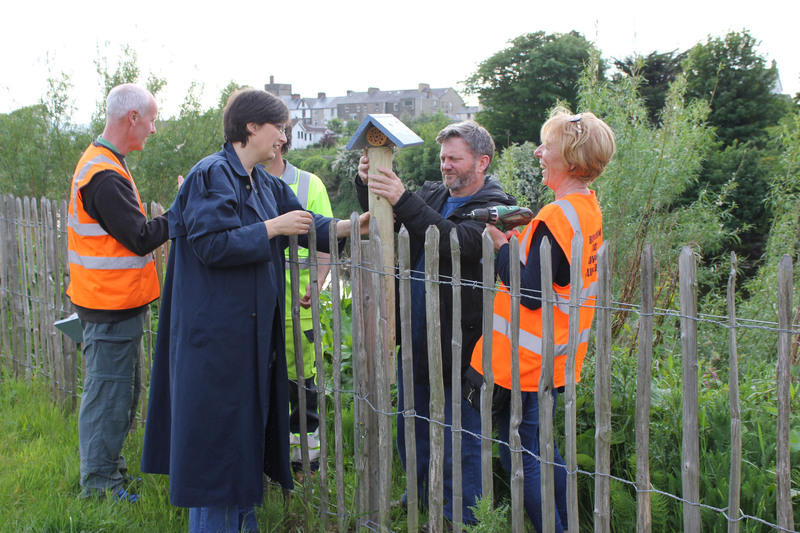 The town also received a special ‘commended award’ as well as a ‘Pollinator Award’ for the first year ever. Malin has been honoured as Donegal’s tidiest village, scooping a silver medal in their category when they scored a whopping 323 points, up five from last year and keeping them one point ahead of Buncrana. There were strong performances across Inishowen with each town and village recording a healthy increase in their overall scores. See next week’s Inishowen Independent for full details from Ballyliffin, Buncrana, Carndonagh, Clonmany, Culdaff, Malin, Moville, Newtowncunningham and Muff.